Swim Lessons - Welcome to Burke Racquet & Swim Club! 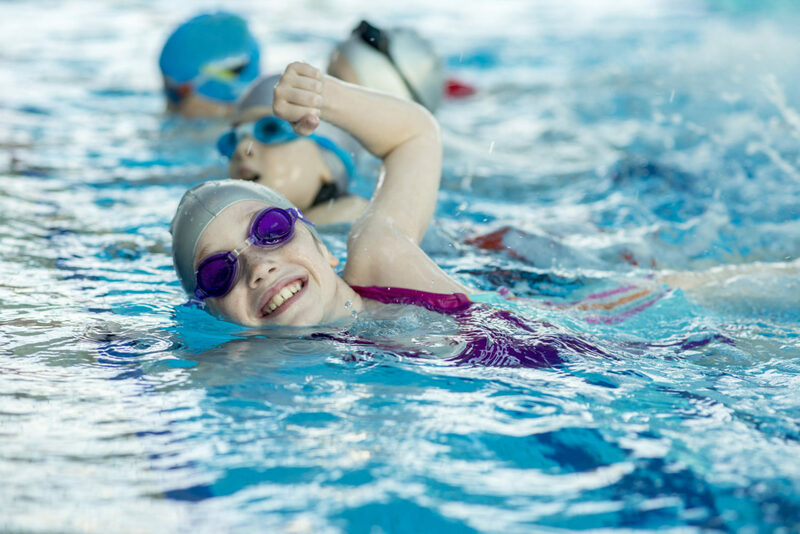 BRSC is committed to providing aquatic programs that promote water safety, health and fitness as well as competitive training. Our programs are designed to focus on the life-long skill of swimming through group or private lessons. Before being placed in a group, swimmers will be evaluated on the first day and will be placed in skill and age appropriate groups. Upon completion of the evaluation, it may be necessary to direct the swimmer to a more suitable BRSC program. Registrations will begin approximately 3 weeks prior to session commencement. We have among the best instructors in the area to teach you to swim or to improve your performance. Whether it’s your first time in the water or you want to prepare for a big race, BRSC can assist you. For questions about lessons, please contact Aquatics Director Kim Spina at 703-250-1299 or email her at kspina@nationscapitalswimming.com.